So, how did the renovations go? Awesome. Everything got replaced, upgraded or polished. All the stuff you don't see: new electrical, HVAC and plumbing. And the stuff you do see: new bathrooms, a bigger screen, refinished floors, new seats, new carpet, sound system upgraded to Dolby 7.1, and the list goes on. We have one screen and normally offer one screening daily. 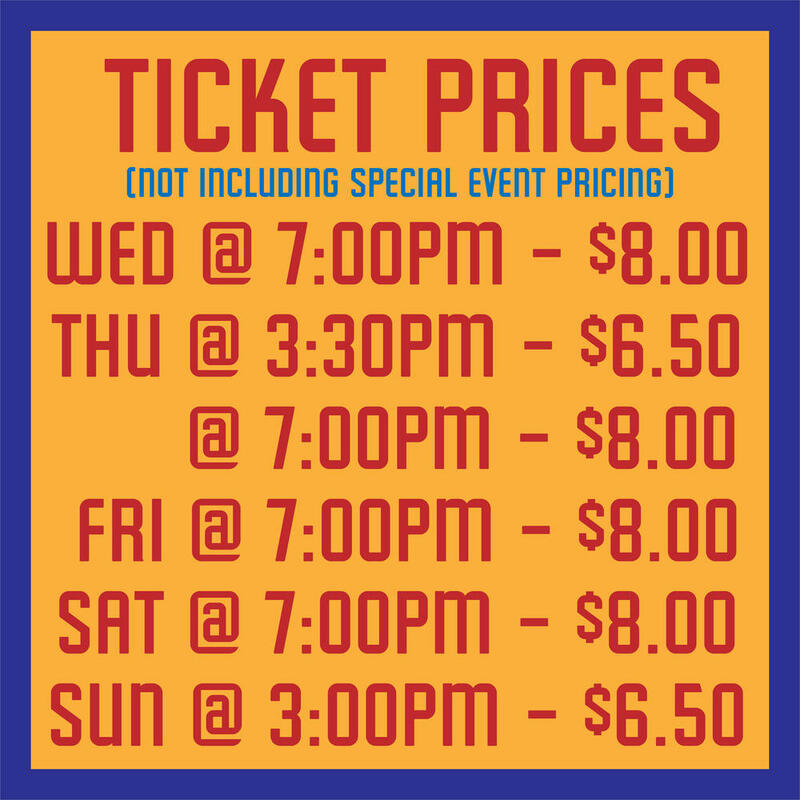 Tickets are for General Admission (first come - first seated, no reserved seats) and cost $8.00 for our 7:00pm evening performances and $6.50 for our 3:00pm Sunday matinee. Now that you're taking credit cards, that means I can buy my tickets online, right? Yep. We're taking credit cards at the Box Office and Concessions. And, you can buy tickets for any of our movies on our website. You sell beer and wine at the Tryon Theatre? That's cool. Yes we do. Since we're a small, independent theatre located in Western North Carolina, we try to focus on small, independent breweries in Western North Carolina. It's a kindred spirit thing. As for wine, we sell individual servings (yes, in a glass) of Pinot Grigio, Chardonnay, Cabernet Sauvignon and Pino Noir. And then there are Half Bottles of some really nice wines as well as single splits of Prosecco. Beer and wine are available downstairs at the Concessions Counter and in the Projection Booth (cash only) at the top of the balcony - ask the Projectionist for the latest offerings. Parking is in front of the theatre on Trade Street or across the railroad tracks on McCown Street. The best advice is to get to the theatre early - duh. Usually, there's plenty of parking but Tryon is a very popular little town. Best to get to the theatre early and beat the inevitable rush, get a close parking spot, your popcorn and the best seat in the house. Sweet. I always seem to be hungry at the theatre. What kind of concessions do you have? We can help you out with that. There's a Concessions Counter downstairs that sells FRESH-POPPED popcorn, gourmet and classic theatre candies (think Junior Mints, Snow Caps, Raisinets, Goobers, Twizzlers ... ), fountain soft drinks, beer, wine, waters, coffee and other snacks. Upstairs we have a small selection of snacks to tide you over until you get to the full Concessions Counter. How accessible is the theatre? Thanks for asking. One of our goals with the recent renovations was to guarantee that the Tryon Theatre was easily accessible to as many of our friends as possible. There isn't a single step between the sidewalk and your seat. The bathrooms and theatre are wheelchair and walker accessible. For our friends with hearing challenges we offer assisted listening headsets and closed caption devices. And if you have any special needs, don't hesitate to contact us. 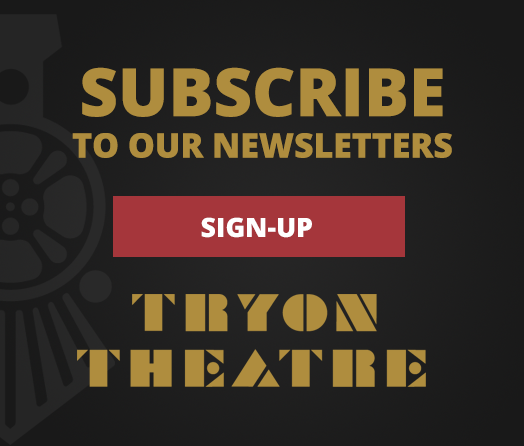 We want to make the Tryon Theatre fun for everyone. Let's be honest, the Tryon Film Society is just an excuse to bring some cool films to the Theatre a couple times a month. On the 2nd and 4th Monday-Tuesdays, we try to offer movies that are smart, critically acclaimed, artistically and socially challenging and occasionally controversial. Over the next few months, we hope to re-invent the Tryon Film Society into a group that plays an active role in the programming and ongoing support of the Tryon Theatre. 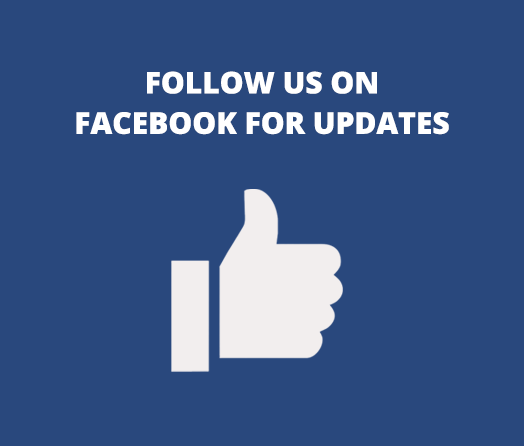 Sign up for our weekly newsletter and we'll let you know when we have a clearer picture.